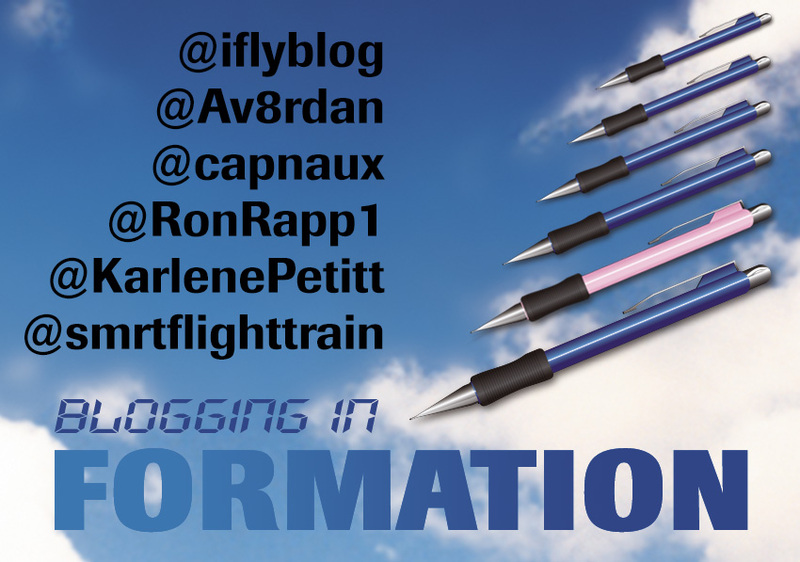 During the first part of May, a group of six experienced aviation bloggers got together to "Blog in Formation" and presented six different reads on the same topic of "How I was Brought into Flying." The concept of formation blogging was suggested by Brent Owens who writes and publishes the iFLYblog. Between the tweets, retweets, Facebook posts, and plenty of cross-promotion on a wide variety of other social networks, the first week of formation blogging was well received in the blogosphere, with all six blogs seeing significant increases in traffic. This week, we embark on week two of Blogging in Formation, with the subject of "Most Memorable Flight," which, to me, is proving to me a very tough assignment. How in the world am I going to pick just one? Was it the one yesterday, or the one tomorrow? When you're as in love with something as I am with flying, every flight is memorable. So you'll have to wait until this coming Friday to see what I come up with. The week of formation blogging begins as always with Karlene's wonderfully positive and always well-written blog. Since she is a long-time veteran international airline pilot who has flown some mighty large flying machines into what can surely be harrowing arrivals, this has to be considered a must-read. But she also loves GA airplanes too, so this one's a "toss-up"...just visit her blog Tuesday to see what she writes. "Aux" is a Phoenix-based Captain for a major airline but also has a large amount of logbook time flying bush planes in Alaska. If 'memorable' is staring down a gigantic Brown Bear during a pre-flight, or slipping an airline full of souls into Midway International Airport in Chicago in the middle of the night in a snowstorm, then Cap'n Aux is the dude you want telling the tale. 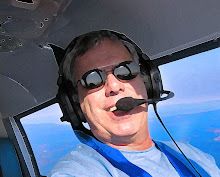 Ron flies a Gulfstream IV jet for his "day job" but I'm betting his "Most Memorable" flight will come from his work as a busy flight instructor life teaching tailwheel, aerobatic, glass panel, experimental, and formation flight training. Nothing says "memorable" like teaching a rookie to fly upside down in an experimental, glass cockpit tailwheel ship. 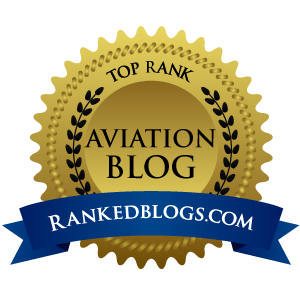 Rapp's been at this aviation blogging thing for many, many years, and his writing is always worth your time. 'Nuf said about Airplanista...you're here now, just keep coming back. I honestly have not read enough of Andrew's work to be able to predict with any sort of certainly what he's going to come up with this week for his Formation blog post. I will just tell you his blog is very interesting and worth a look. Brent is the instigator of this whole formation blogging thing, and flies a goregous RV-8. He also flies a Falcon 2000, and has flown many airplanes in between the two ends of that spectrum. But if you have ever flown in or been lucky enough to FLY an RV-8, I'm going to take the safe bet here that Brent's "Most Memorable" flight was at the controls of his RV. So, start reading with Karlene on Tuesday and keep the fun going all week. Just watch the hashtag #blogformation on Twitter to stay involved and informed.